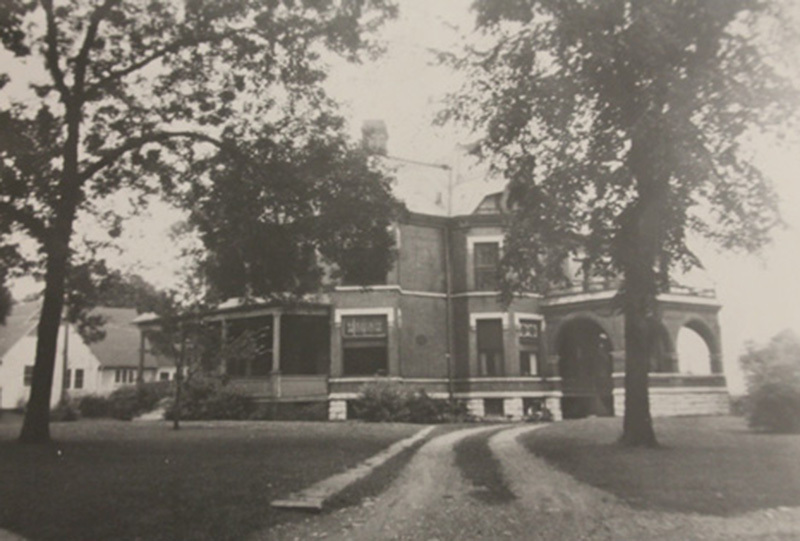 Located just a couple of hundred feet west from the Haas House at 241 West George is the Samuel Dearing House. 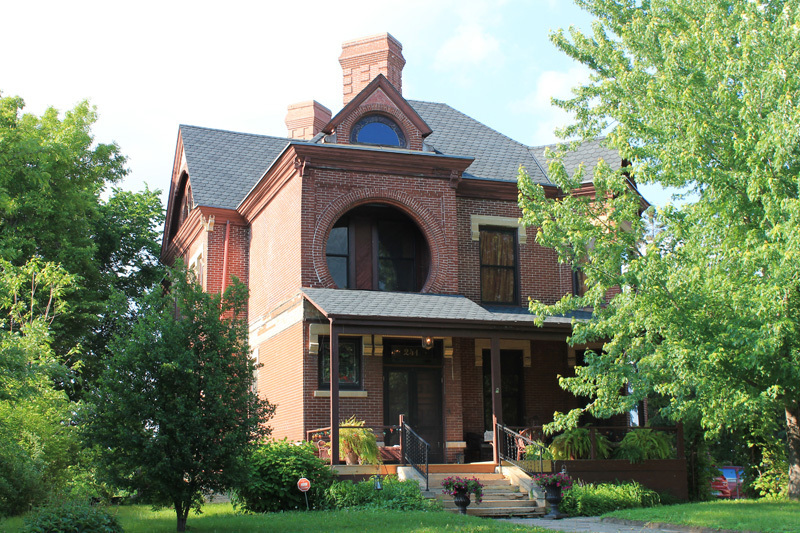 Augustus Gauger, German-born and prolific St. Paul architect, designed this one, and was built in 1886, with both Italianate and queen Anne elements. The Dearings, originally from New Hampshire, were dairy farmers -- they had a prize herd of shorthorns -- and real estate speculators who owned many acres on the blufftop (they called their cows The Bluffdale Herd). The depression of 1893, which lasted a few years, seems to have caused them some distress, as they repeatedly held public land auctions in parcels from six to one hundred lots, and in 1895 he sold several city blocks for $24,000 -- at least $600,000 in today’s money. The Dearings kept their fine house through it all and in 1905 moved to Santa Cruz, where they lived on Walnut Avenue, a street renowned today for its beautiful and well-preserved Victorian houses. 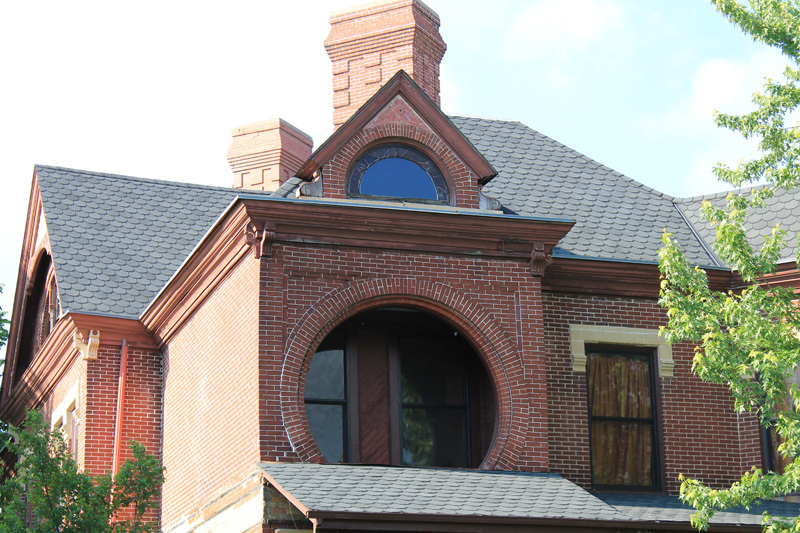 The George Street house, from 1886, combines Italianate and Queen Anne elements, both of which the Dearings found all around them in their new California neighborhood. Sam Dearing: Illustration from an article describing Sam Dearing as a possible candidate for nomination to the house of representatives. He was not the majority choice and lost out to John Dodd. Image Source: St. Paul daily globe. 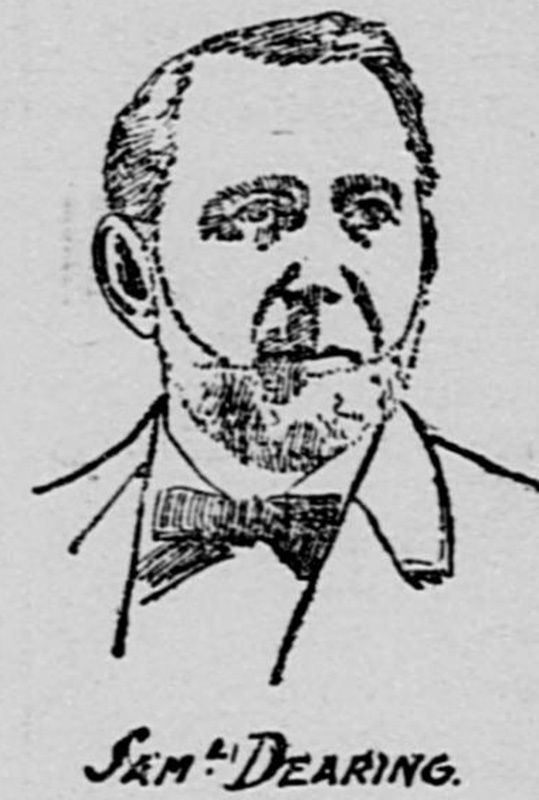 (Saint Paul, Minn.), 05 Oct. 1892. Chronicling America: Historic American Newspapers. Lib. of Congress. 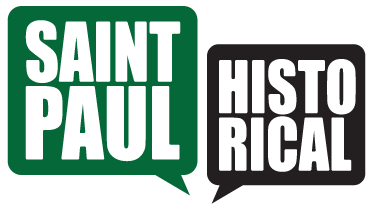 Paul Nelson, “Samuel Dearing House,” Saint Paul Historical, accessed April 21, 2019, https://saintpaulhistorical.com/items/show/146. To learn more about some of the historic photographs displayed in this story, visit the Minnesota Historical Society’s Collections Online To learn more about some of the historic image displayed in this story, visit the Library of Congress's Chronicling America directory.